Sony SAB kick-starts 2019 on a happy note with two new limited format series My Name Ijj Lakhan and Band Baja Bandh Darwaza. Both Shows Starting 26th January 2019, Shreyas Talpade is playing the lead role in this show, debuts on Hindi television with his portrayal of Lakhan. Exploring unconventional storylines and newer genres, both shows are limited format series that will add dollops of light-hearted entertainment to your weekend plans. Band Baja Bandh Darwaza at 7 PM and My Name Ijj Lakhan at 7:30 PM, every Saturday and Sunday only on Sony SAB. Sun Bangla Channel Launching Date is 3rd February 2019. Sab TV channel programs online can be watch through Sony LIV Application. My Name Ijj Lakhan traces the journey of the central character ‘Lakhan’ who is a leading rogue of Mumbai. 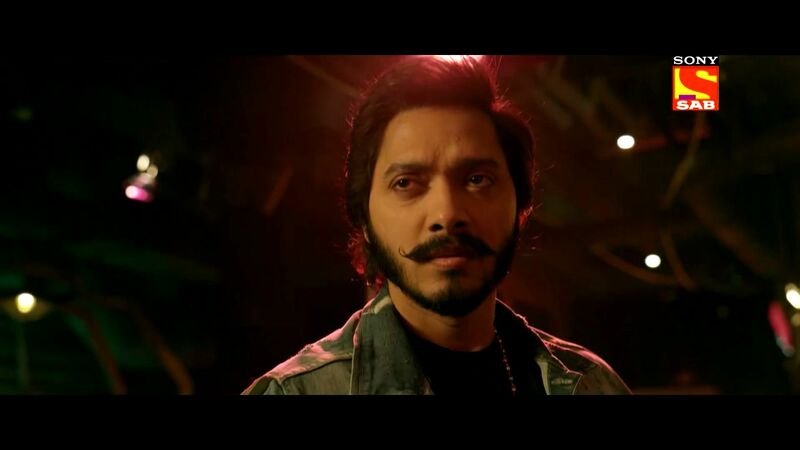 Shreyas Talpade debuts on Hindi television with his portrayal of Lakhan, who shaken by an unexpected jolt in his life, vows to become the man his father always hoped he would be. Motivated by his new-found mission to mend his ways, he tries to commit good deeds in his own peculiar ‘andaaz’ often resulting in startling comical outcomes. Real-life and reel-life couple Parmeet Sethi (Dashrath) and Archana Puran Singh (Pammi) play Lakhan’s parents. This vibrant, action-packed show also stars Sanjay Narvekar and Esha Kansara in pivotal roles. Band Baja Bandh Darwaza, Sony SAB’s horror-comedy show is a tale of unfortunate ‘bhootiya’ twists that take place in the Khurana house whenever they get close to getting their son married. Bollywood’s favorite villain and comedian, Mukesh Tiwari dons the avatar of a ghost named Sanjeev Sharma. After living a life of solitude, Sanjeev returns as a ghost to haunt the lives of Sarita played by Neelu Kohli and Chandan played by Rajendra Sharma who are looking for a match for their young son, Rocky played by Amitosh Nagpal.